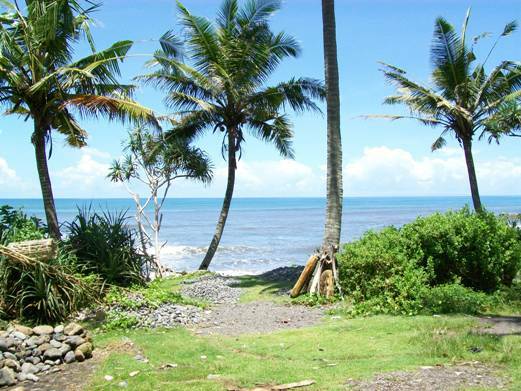 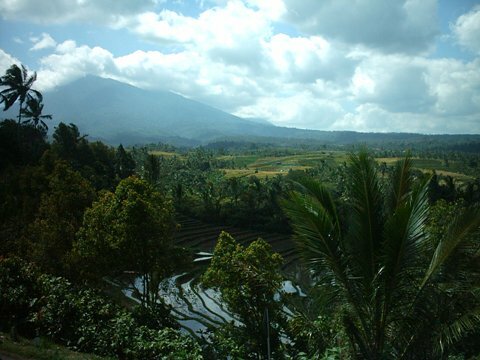 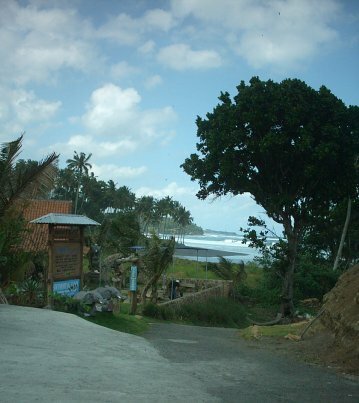 Above: The famous balian surf beach. 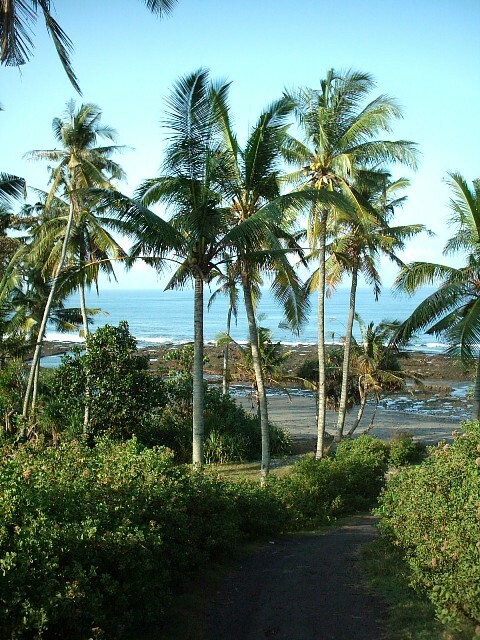 Just 2 miles up the coast, with great cafes. 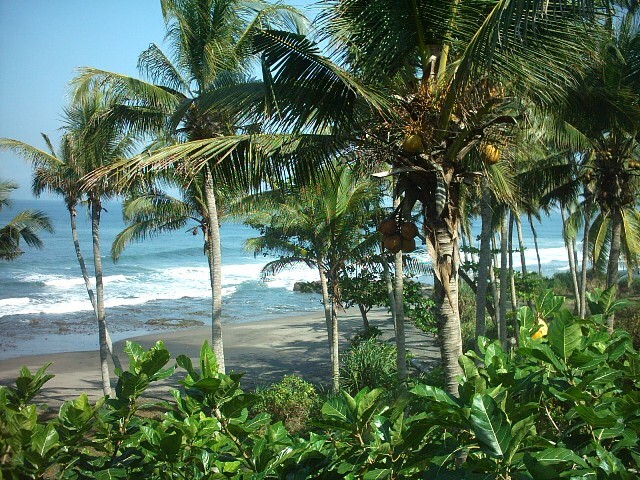 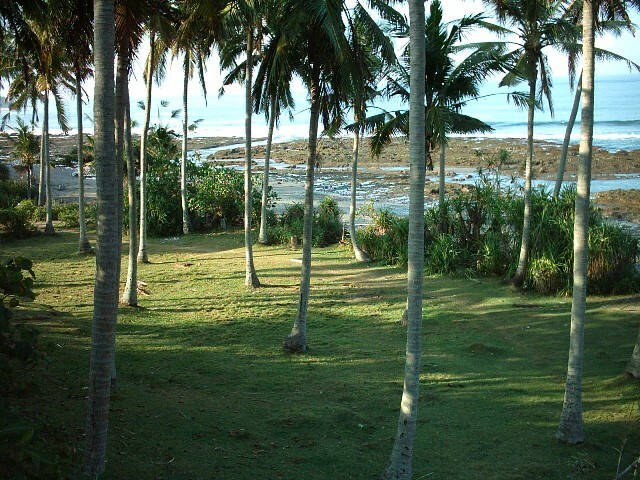 Below: The beaches at Batu Lumbang. 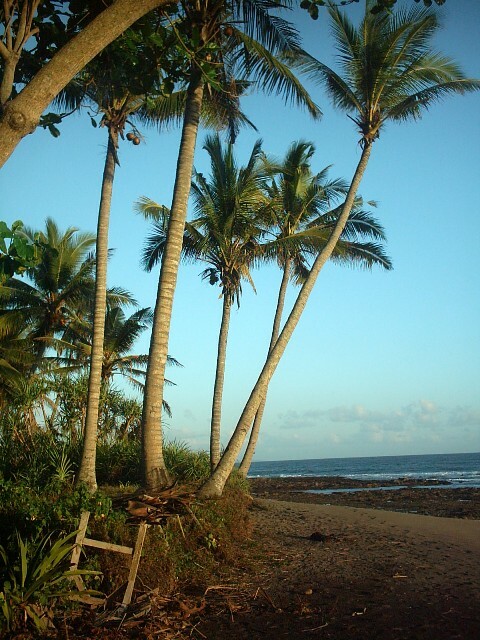 We can walk straight on the the beach and keep going west for a 3 hour stroll at low tide.